The Perfect Stocking Filler For Car Enthusiasts! 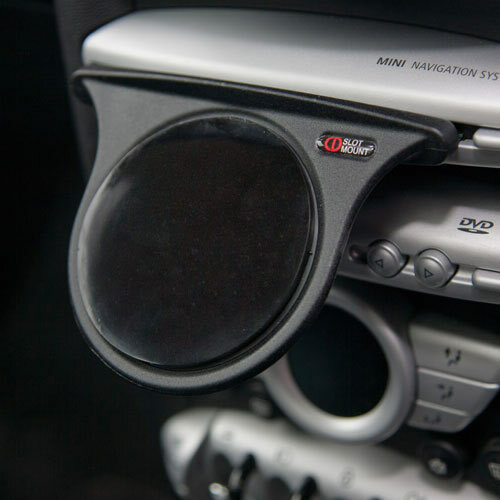 It really is the easy way to hold your Sat Nav / Mobile Phone / MP3 Player / Loose coins for parking &/or tolls / childrens dummies etc safely in your car. It’s also ideal for taking on holiday for use in your hire car ! 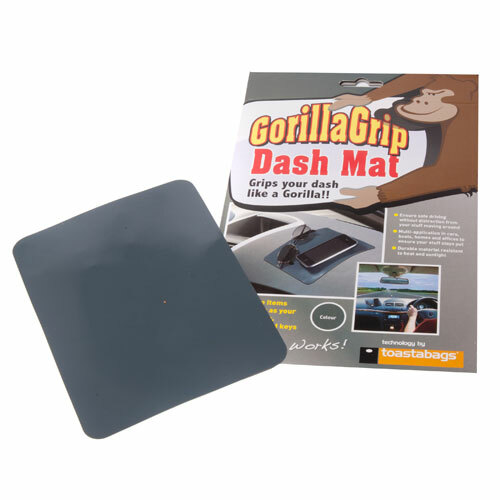 Gorilla Grip Non-Slip Dash Mat – it really does Grip your Dash like a Gorilla! It will keep your loose items secure – Mobile Phone, Sunglasses, Coins, Keys etc and ensures safe driving without distraction from your stuff moving around. Multi-application in Cars, Boats, Caravans, Homes, & Offices to guarantee your stuff stays put! It’s a very durable material being resistant to heat & sunlight. Perfect.